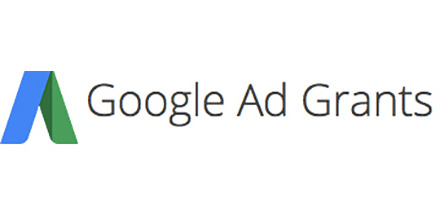 Google Ads help increase traffic to your website through donated pay-per-click advertising. People search on Google for topics related to your organization, they see your ad, click on the link and learn about your organization. Once a nonprofit is accepted to the Google for Nonprofits program, you become eligible for a Google Ad Grant. The grant allows you to bid on as many keywords as you’d like, but only at a value of up to $2.00, and with a limit of $330 per day. We find this is a great way to boost website traffic and increase visibility for your organization. Our clients have collectively received hundreds of thousands of dollars worth of free pay-per-click advertising from Google. And the coolest thing about it? Once we’ve set up your campaigns they keep running indefinitely, bringing a steady stream of visits to your site.